Two students at Central Middle School in Corinth had a BB gun at school Wednesday, according to a letter by Regional School Unit 64 Superintendent Rhonda Sperrey the district posted Wednesday night on Facebook and that administrators sent home with students Thursday. Other students at the middle school reported to authorities that the two students had a gun, Sperrey wrote in the letter to parents. The weapon turned out to be a BB gun without any BBs in it or with it, she wrote. “The students involved have been provided due process and appropriate disciplinary measures have been put in place,” Sperrey wrote. Reached Thursday, Sperrey declined to provide any information beyond what she wrote in the letter. A call to Central Middle School Principal Sandra Cookson was referred to Sperrey. Sperrey contacted Maine State Police on Wednesday afternoon, after the school had the BB gun in its possession to verify that it was not a firearm, according to Sgt. Aaron Turcotte of the Maine State Police. Trooper Steve Morrell responded to the school and confirmed that the gun was not a firearm and that it was not used to threaten anyone, Turcotte said. No students were charged with crimes, he said. After the school district posted the superintendent’s letter Wednesday night at about 9:30 p.m., a number of parents responded with comments criticizing the district for not informing them about the incident earlier in the day. Leslie Gonyer, whose daughter is also a seventh grader at the middle school, agreed. “I shouldn’t have had to hear it from my daughter,” she said. Thompson added that the school didn’t initiate a lockdown, something Sperrey did not confirm or deny. Thompson said the lack of information from the school made her and other parents feel unsafe about sending their kids to the school. Jenny McPherson, whose nephew Bradlee attends the middle school, said the school needed to clarify the day’s events on its website to address any misinformation. Bradlee McPherson, 13, said students did not receive information from the principal or any school official about the incident during the school day. Central Middle School serves students from Bradford, Corinth, Hudson, Kenduskeag and Stetson. 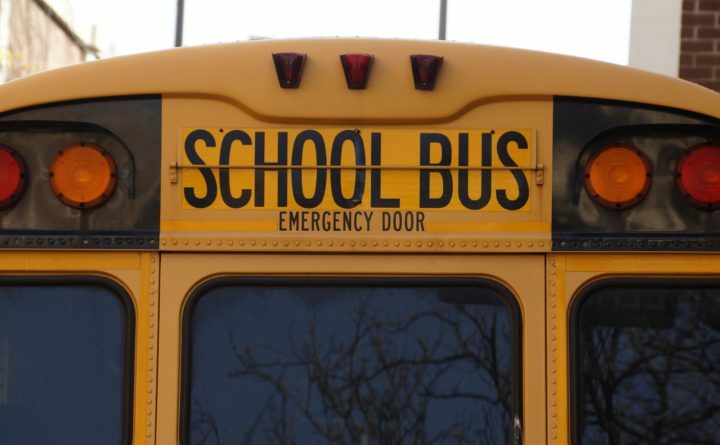 Its enrollment was 241 in October 2018, according to the Maine Department of Education.